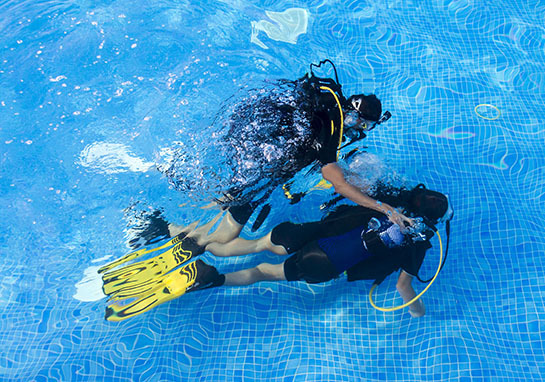 Oakville Divers has been operating as a full time scuba shop and PADI scuba diving school for over 25 years. Our goal is to provide a scuba experience of unprecedented quality and service, along with arming diver’s with knowledge and safety. 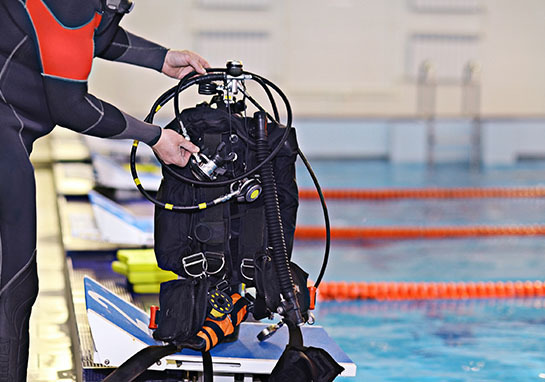 Our scuba students are some of the best trained divers in the industry, as well as the most comfortable and secure divers in Canada. 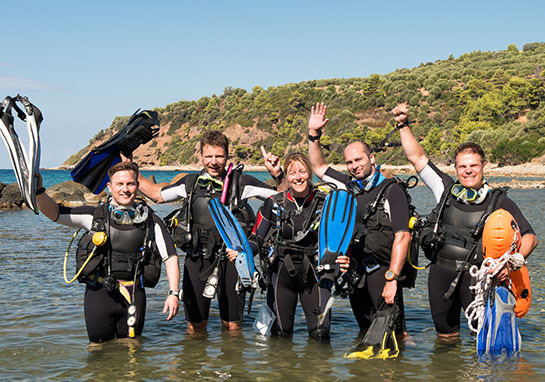 We have an active diver community, with regularly organized activities and events that give you the opportunity to meet new dive buddies, socialize, and enjoy the camaraderie of fellow scuba enthusiasts as you explore the underwater world. 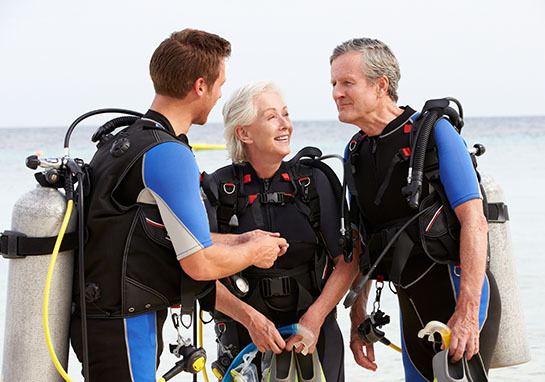 With Oakville Divers, learning to scuba dive has never been more convenient! Whether you're on the go, or just want to take it slow, now you can complete the academic portions of the most popular PADI diver courses online with PADI eLearning. At Oakville Divers, your safety and enjoyment are our primary concern. Our friendly, knowledgeable scuba team always goes the extra mile to ensure that you have the equipment and training you need for an unforgettable underwater adventure!